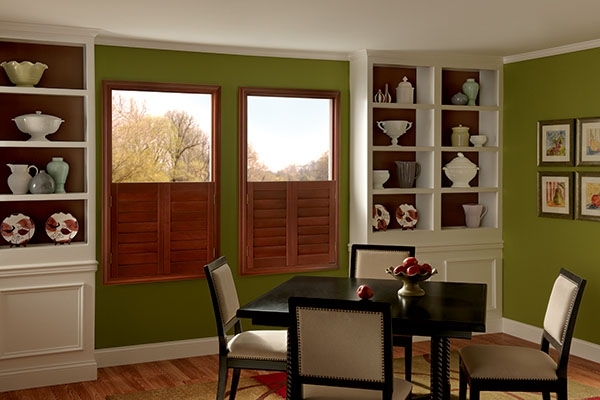 Whether your home is traditional, contemporary, or eclectic, shutters provide a warmth and beauty to any of your living spaces. 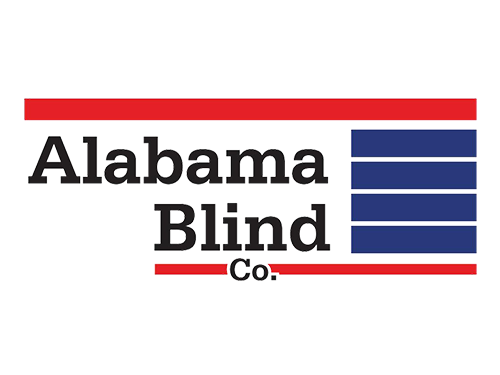 The Alabama Blind Company offers beautiful North American hardwood shutters that can be painted or stained in any color. We also offer Composite shutters that are designed with durability and budget in mind while maintaining the beauty and elegance for a lifetime.